To bring Blessings to those in need of comfort and a smile. 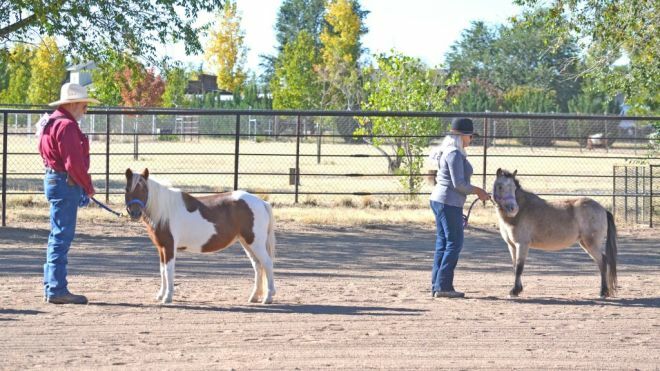 We take mini horses and donkeys out into the community. Head Start, elementary schools, drug and alcohol rehabilitation centers, senior centers and veterans centers. The minis bring smiles, kisses and hugs to all they meet. To see the child who has never touched a horse is quite an experience. We are starting to plan equine assisted learning activities. There is so much people can learn from horses to help them live a better and calming life.